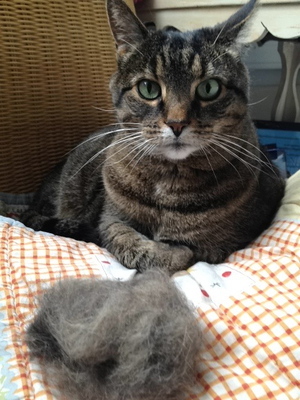 Urban Paw Print: Tales of a dogwalker & catsitter in Boston : Got fur? Alex's dream is to be a Dogwalker just like his dad! Where am I going to sleep?? A very cute puppy cakes!